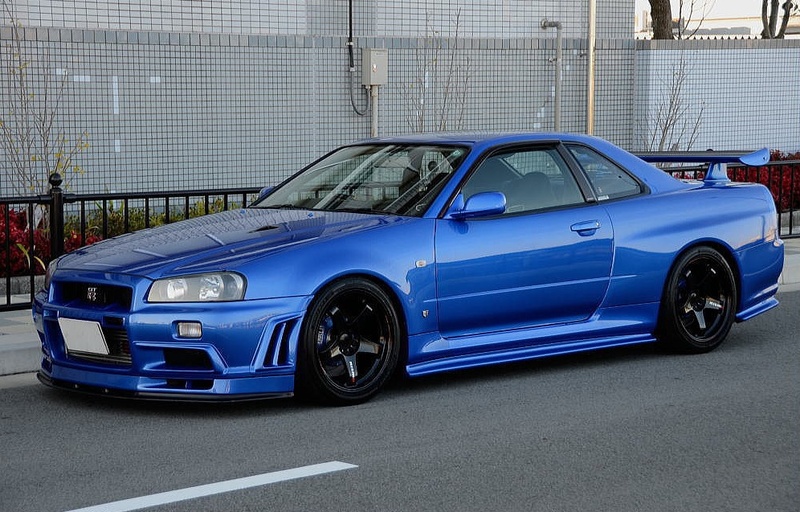 Bayside Blue R34: Beyond Nismo Tune – MoMoHitsTheSpot! 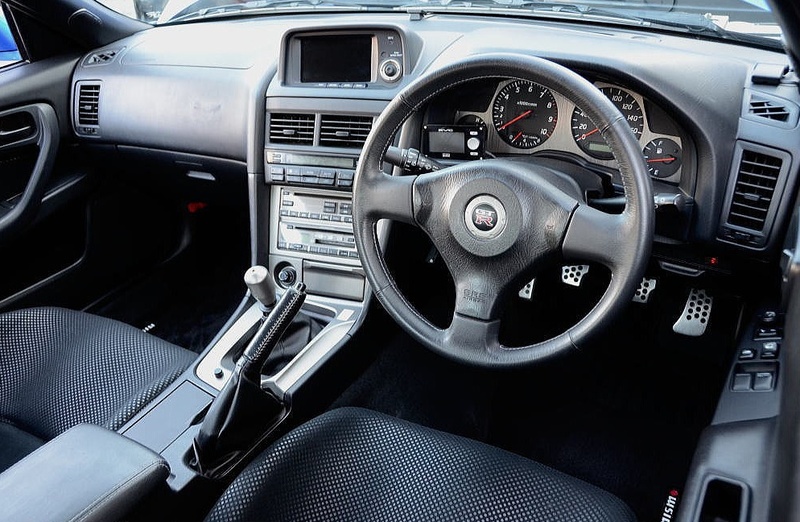 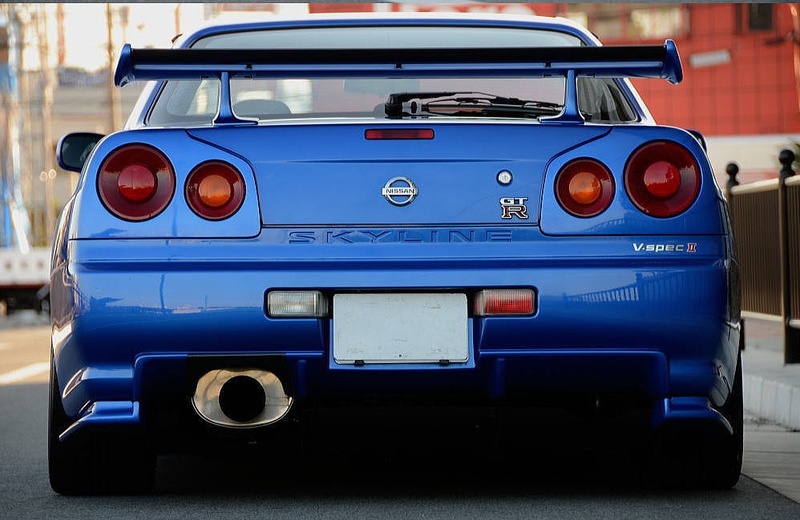 Let me be the one to tell you that a Nismo tuned GTR is probably one of the finest Japanese car you will ever encounter.To regular automotive enthusiasts like you and I, a Nismo GTR is more than enough to satisfy our sports car dreams. 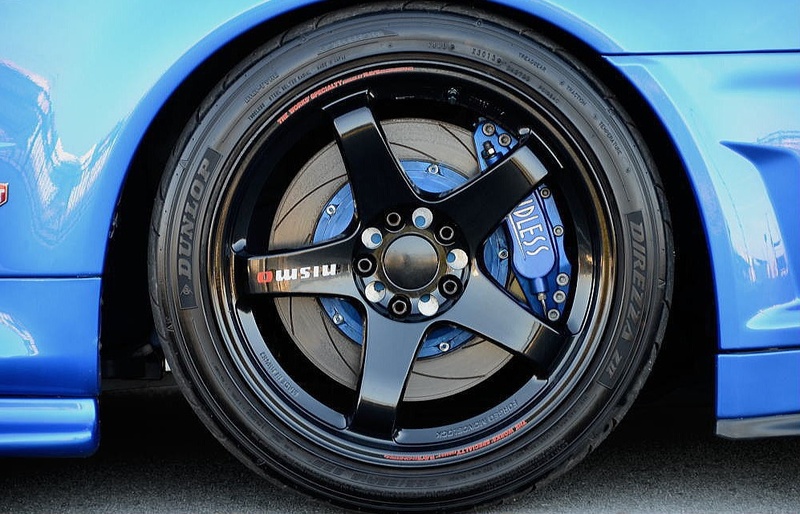 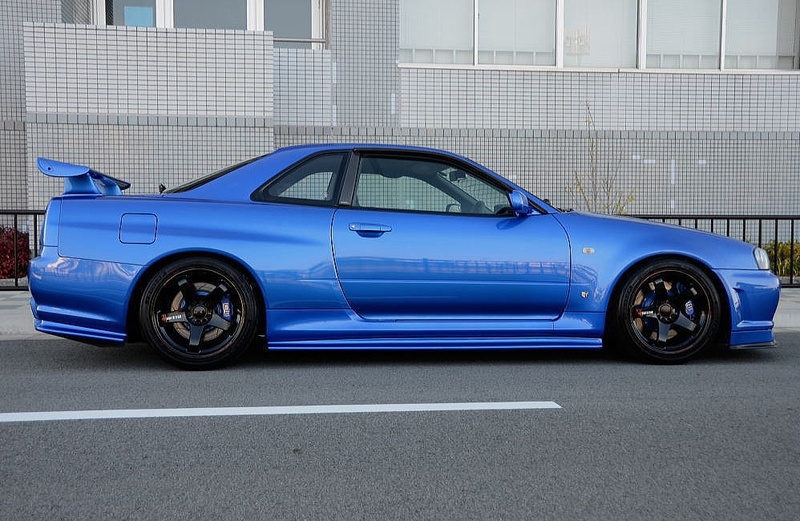 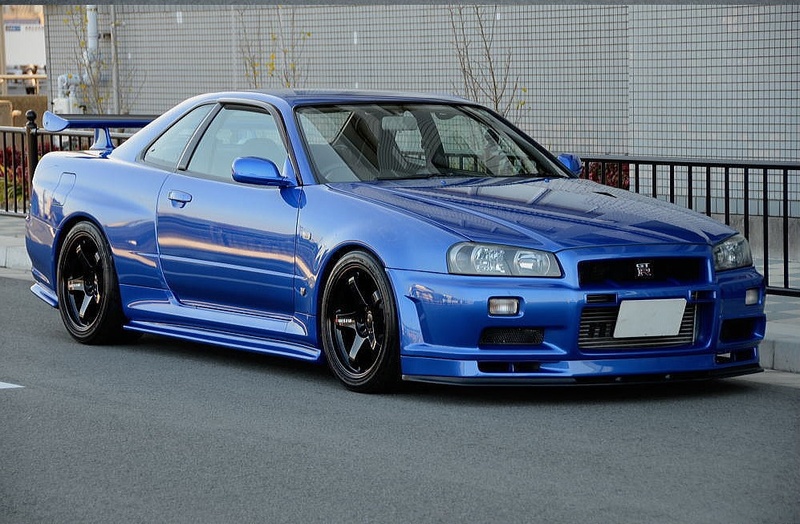 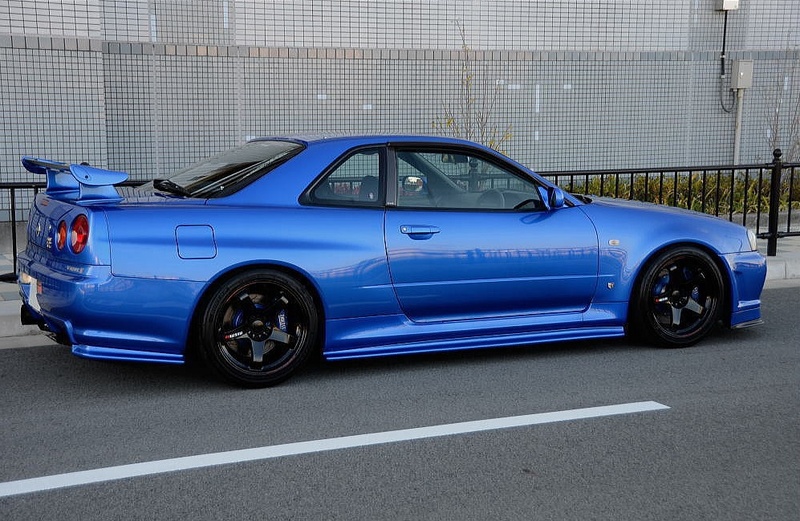 And then there are those few who takes things a few steps further…like this Bayside Blue R34. 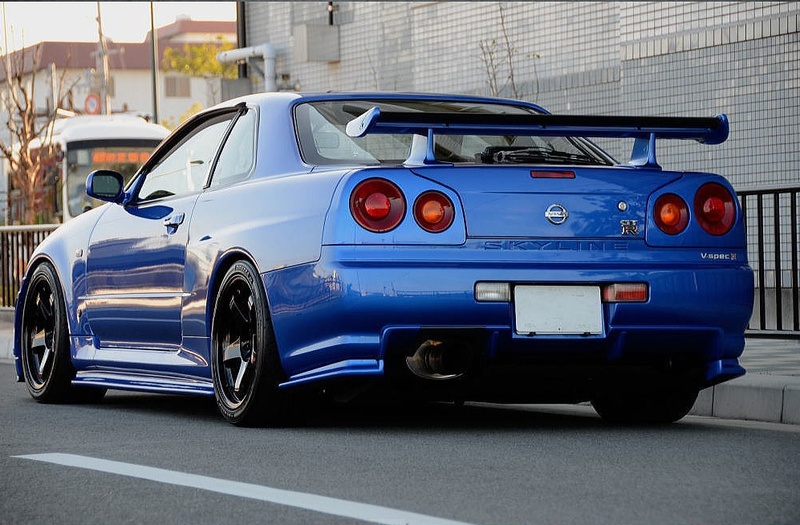 Endless BBKs looks so perfect behind those gloss black Nismo LM-GT4 wheels. 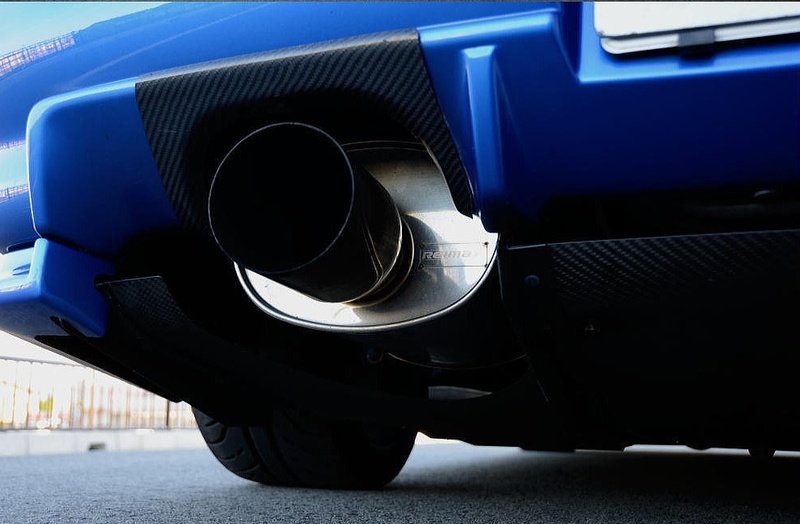 Kakimoto front pipe, Sard high flow cat, and a Reimax Muffler round out the complete exhaust system. 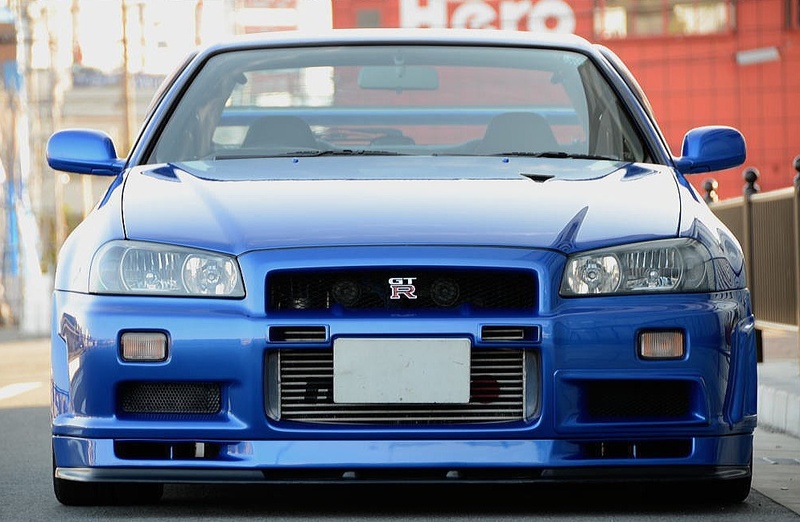 And let’s not forget the heart of this car. 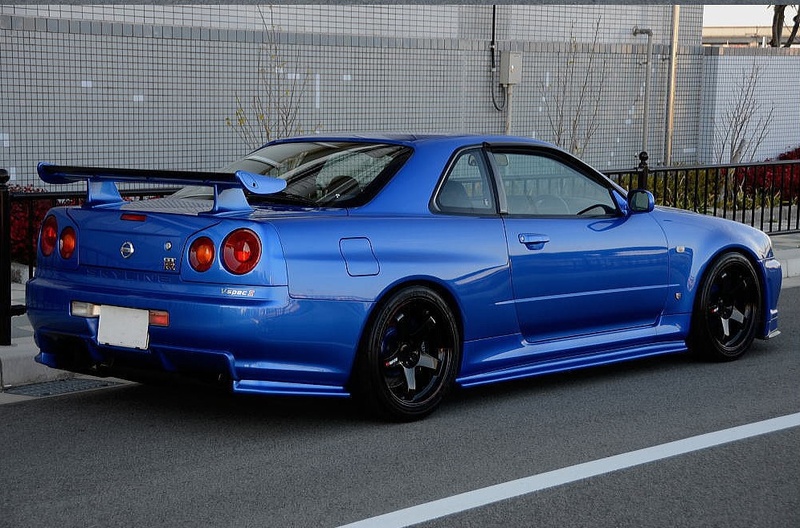 You can’t really tell from the photo but this beast is packing a modest 550+ HP thanks to an ultra rare Omori Factory tuned RB28. 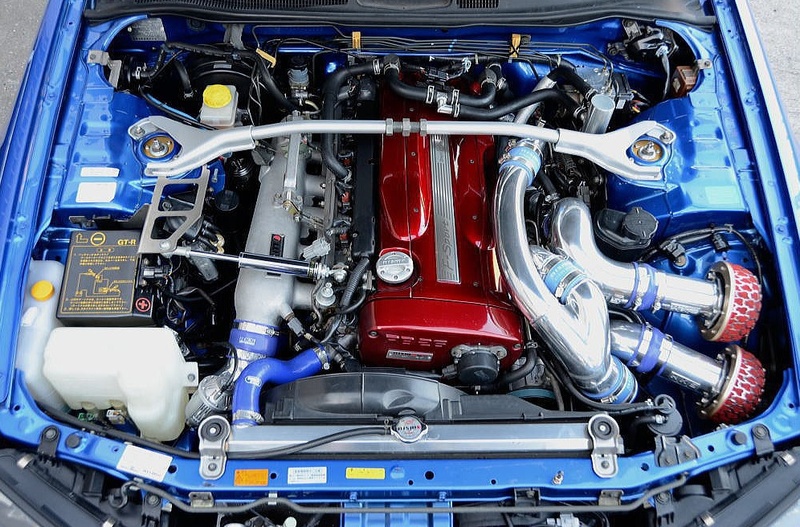 Yes, that’s right, a RB28.